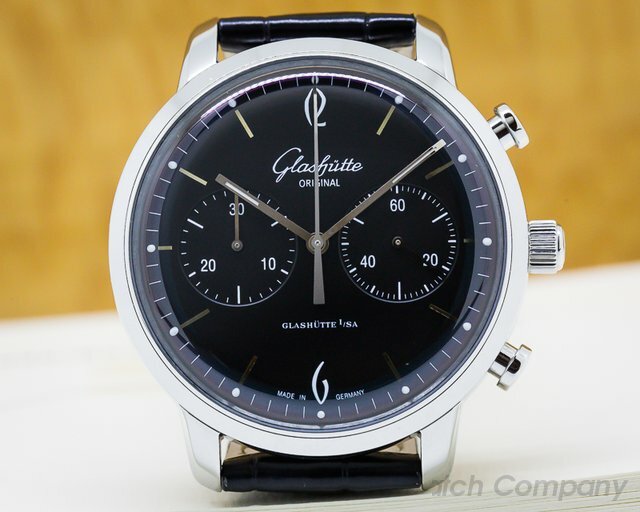 Below is our current in stock inventory of Glashutte Original watches. 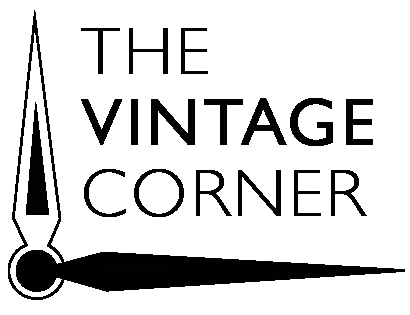 If you have a Glashutte Original you are interested in selling or trading please contact us. 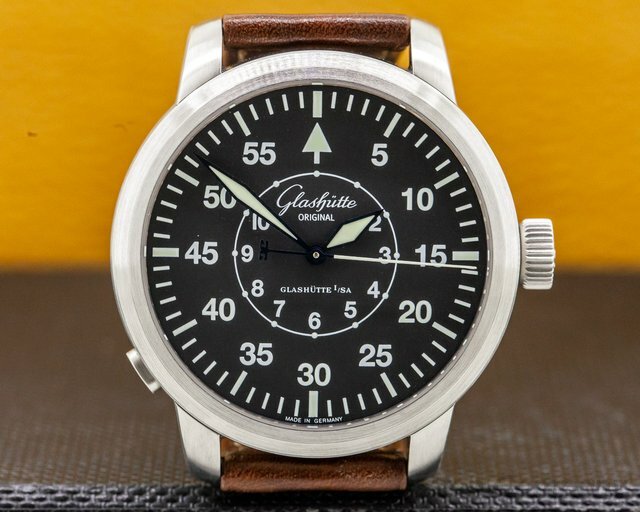 30799 Glashutte Original 100-09-07-05-04 Senator Navigator, 10009070504, 100 09 07 05 04, stainless steel on a strap with a stainless steel buckle, automatic, black dial with luminous Arabic numerals and centered sweep second hand, sapphire crystal, water resistant, size: 44mm, thickness: 13mm, Like New with Glashutte Box and Papers. 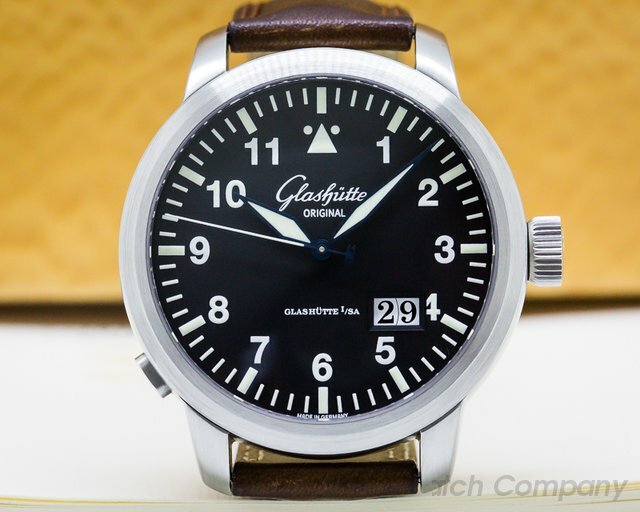 30709 Glashutte Original 100-03-07-05-04 Senator Navigator Panorama Date, 10003070504, brushed stainless steel case with Arabic numerals, automatic movement, synchronizing second hand with hacking device, big date at 4 o'clock, water resistant 50 meters, size 44mm, thickness 13.9mm, like new with original box and papers. Paper is dated 2/2008.